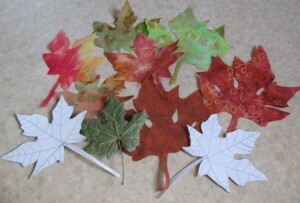 Now that I have some fall leaves — albeit in fabric, I shall make an Art Quilt from it. Watch for it! I will soon post it on eBay. 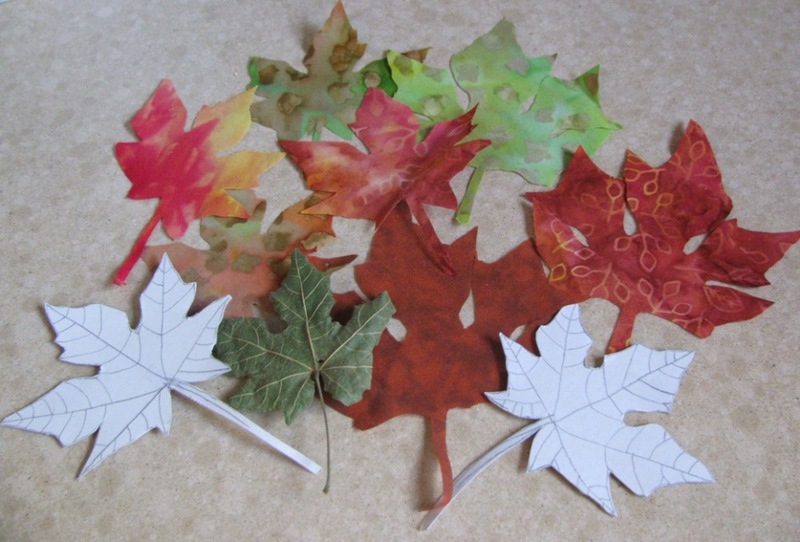 I will need to thread paint the veins of the leaves and … Well, you’ll see it soon enough. It’s a nice, fun project. I love quilting.